DescriptionVisiting Paris with baby? 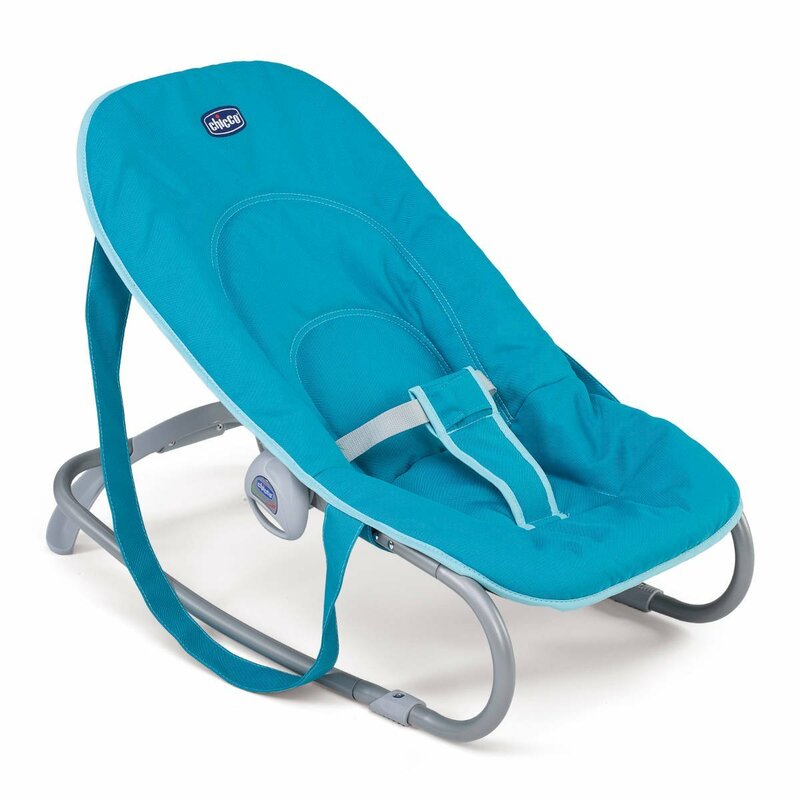 Make your stay easier with this Chicco bouncer. Need to rent a bouncer in Paris for more than 1 month? Contact us for a specific quote. This soft design bouncer is a pure fonctional one. Its ergonomic seat will secure baby and yourself just next to you in your rented appartment or hotel room in Paris. With its adjustable backrest (multiple positions) baby will enjoy it whatever his age is.